A new study in the journal Social Psychology provides evidence that wearing glasses can increase the electoral chances of political candidates. “A range of research has shown that appearance can influence election success. However, most studies focused on general appearance (e.g. ‘Who looks more competent?’). If specific features were examined, they were mostly unchangeable, for example the shape of the face,” said study author Alexandra Fleischmann of the University of Cologne. Fleischmann and her colleagues used Amazon’s Mechanical Turk to conduct eight experiments to investigate how wearing glasses impacted hypothetical political candidates. The researchers found that participants from the United States were more likely to vote for politicians when they wore glasses. Glasses had a positive effect for both liberals and conservatives, but the effect was stronger among more liberal participants. However, the positive effect of glasses was influenced by situational factors. Participants favored candidates in glasses after being told the most important problem facing the country was complex legislative problems. But this positive effect went away when participants were instead told the most important problem was an attack from a neighboring country. 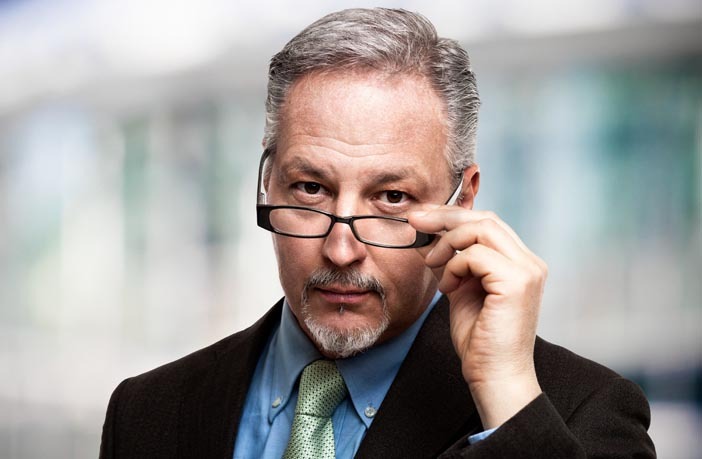 “Glasses seem to make you look more competent and intelligent, but less dominant. As competence is very important for election success, people seem to vote for politicians wearing glasses more,” Fleischmann told PsyPost. The findings did not extend to participants in India. Fleischmann and her colleagues found that this could be because of differences in cultural stereotypes about glasses. “Participants in our studies did not know much about the politicians, except for their appearance. Additionally, they only indicated who they would vote for, but knew that this would have no real-world effect,” Fleischmann explained. The study, “You Can Leave Your Glasses on Glasses Can Increase Electoral Success“, was authored by Alexandra Fleischmann, Joris Lammers, Janka I. Stoker, and Harry Garretsen.